If you’re shopping for a new home, you’ve come to the right place! 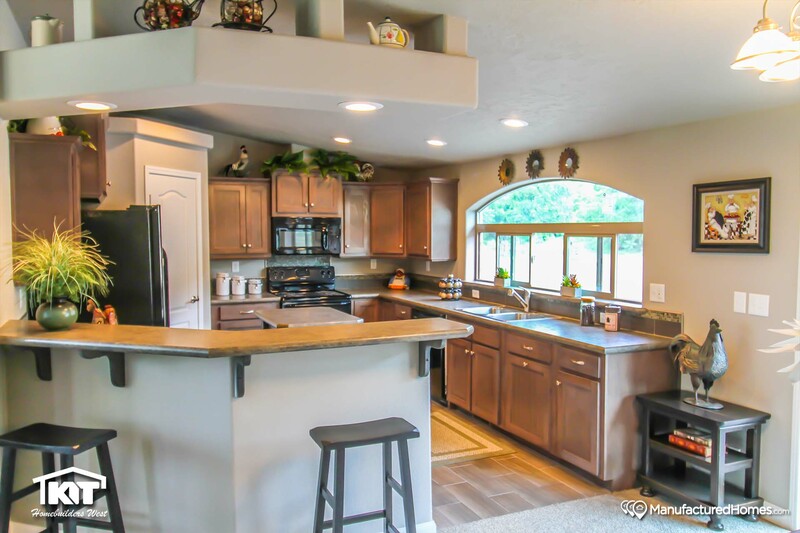 KIT Custom Homebuilders has been a leader in the housing industry since 1945. 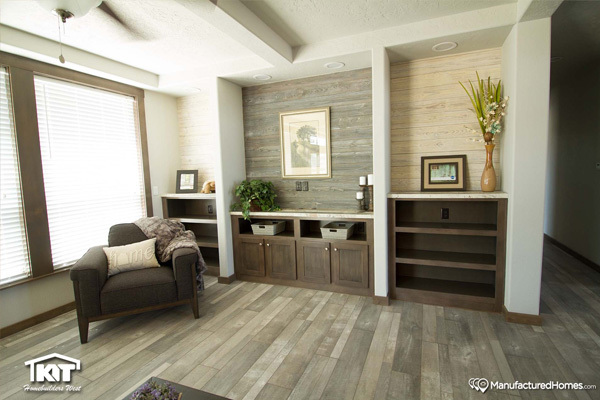 For over 70 years, we’ve been perfecting the art of building quality, affordable, and customizable homes. Over the years, we’ve helped thousands of families fulfill their dreams of owning a new custom home. 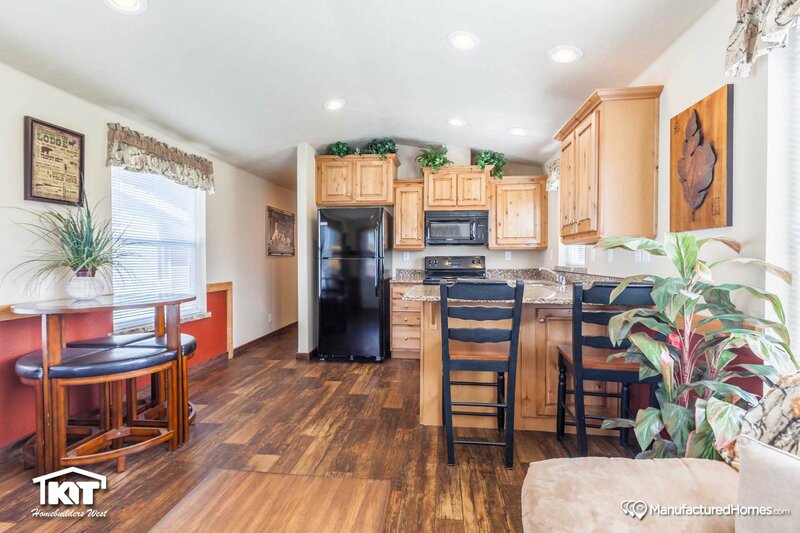 As a locally owned and operated company based in Caldwell, Idaho, we have always aimed to provide our customers with personalized service, plentiful options, and a superior level of quality. What makes KIT different? First, we pride ourselves on a long legacy of experience and expertise in the housing industry. 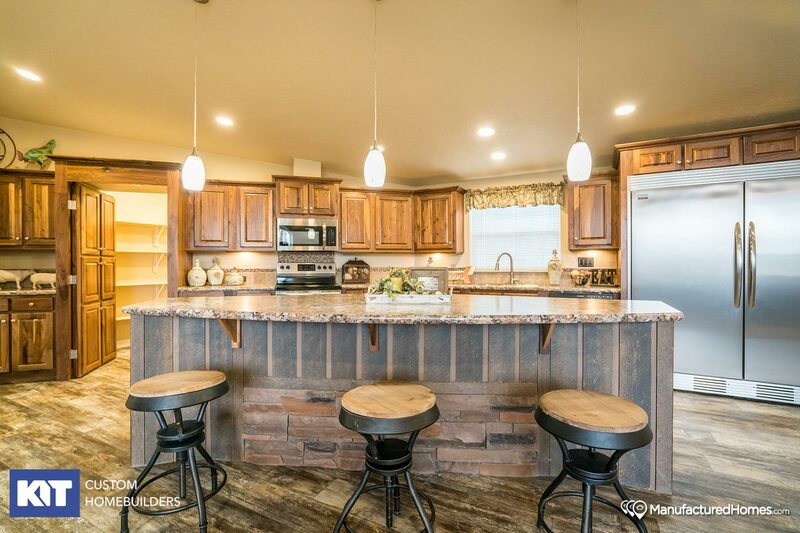 We are an Idaho-based company made up of team members committed to building high quality, high-value homes. Second, we don’t do business with just anyone. 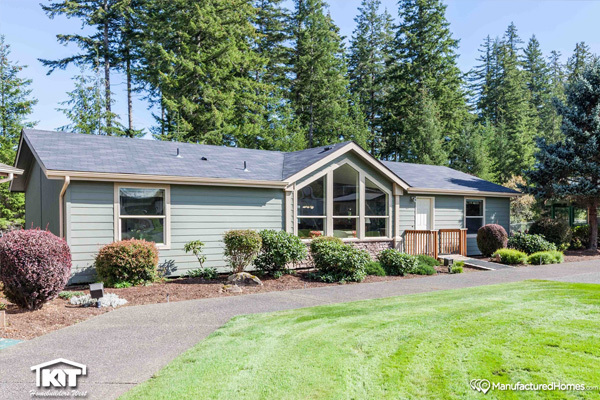 Under the direction of our veteran leadership and management team, we produce and market homes through an organization of highly qualified retail partners throughout the western United States. 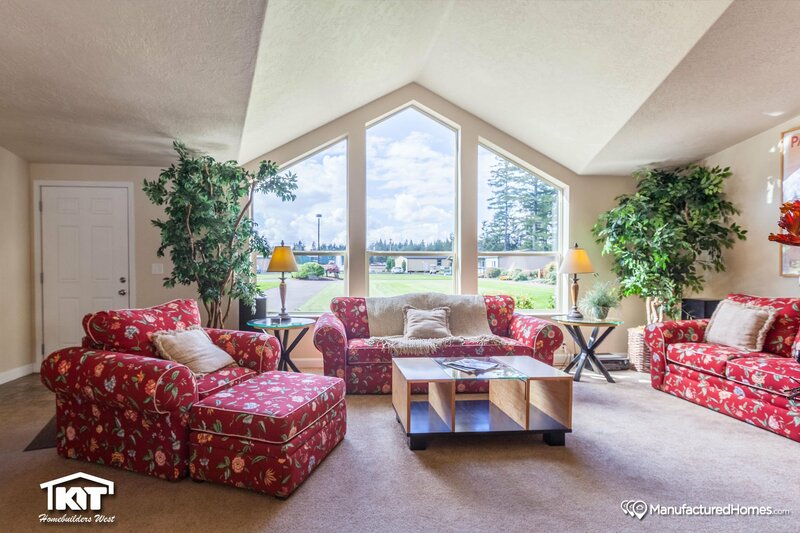 Third, we offer a truly custom home to our customers. KIT employs a full engineering staff that specializes in contemporary design and innovative features, which means that we can provide the right fit for any lifestyle, and save you money while we’re at it. 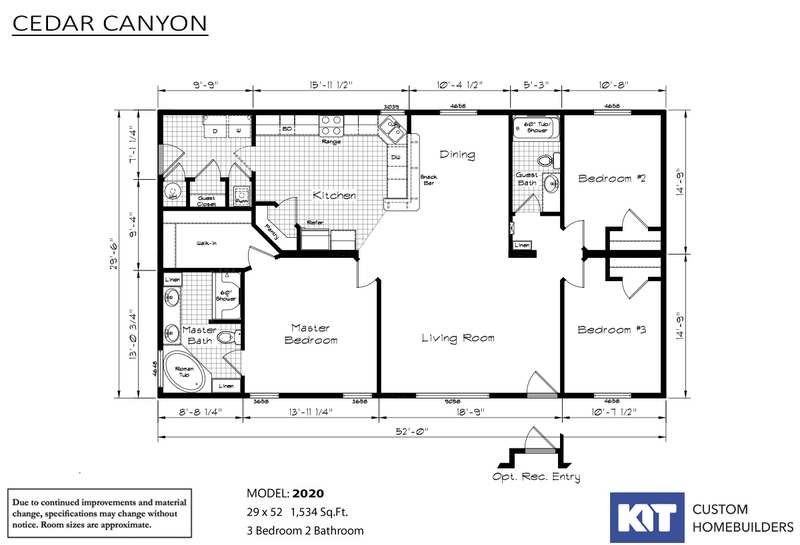 Discover the comfort and satisfaction of owning and living in a KIT home. 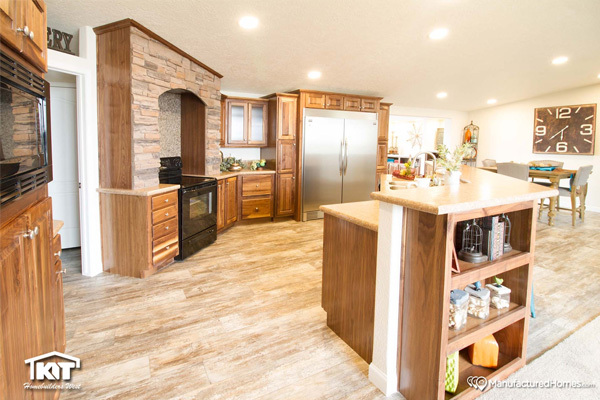 KIT Custom Homebuilders has been in the business of building superior quality homes since 1945. Our management team has over 200 years of combined industry experience and knowledge. We are a locally owned business with a family feel. That means that when you call us, you’ll speak with a real person, with a real interest in your wants and needs. We’ve helped thousands of families achieve the dream of owning a home they love, and we remain fully committed to helping the families of today and tomorrow do the same. At KIT Custom Homebuilders, we don’t do business with just anybody. We understand that our retailers are an extension of our brand; they are the messengers of our philosophy and our commitment to our customers. That’s why we’ve formed relationships with highly qualified retail partners that have extensive industry knowledge and a reputation for exemplary customer service. Our company’s dedication to our customers starts at the factory and is demonstrated throughout our entire distribution network. At your local KIT retailer, we know you’ll be well-informed and well taken care of. 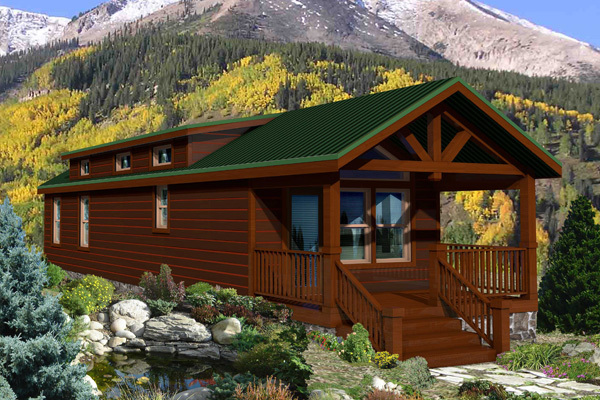 Disclaimer: Aspen View, Craftsman, and Yellowstone exteriors are available in 14’9″ floor widths only. Exterior depictions are artist renderings only. Due to window sizes, room dimensions, and other optional features, actual exterior design is always floor plan specific. Consistent quality begins with attention to detail. For over 70 years, KIT Custom Homebuilders has been building quality, affordable homes for thousands of families. 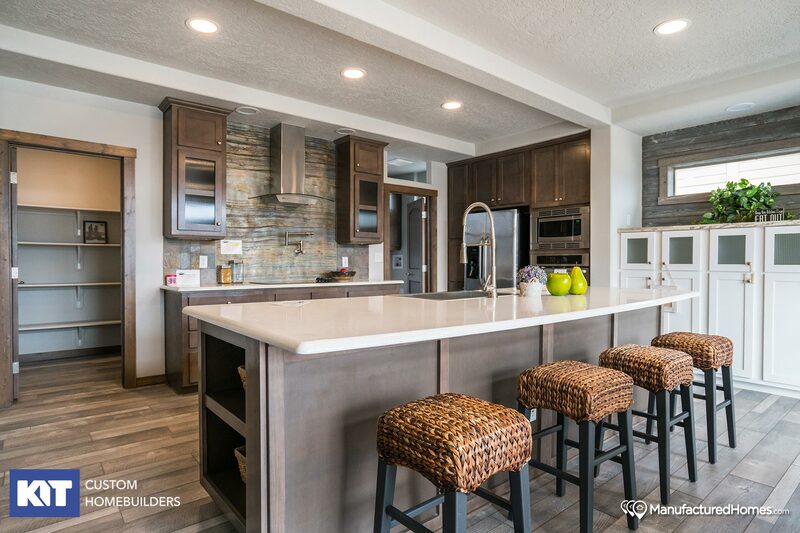 We offer homebuyers a wide range of decor and design option, giving them the freedom to customize their purchase in ways that transform their KIT Custom Home into their own personal dream home. 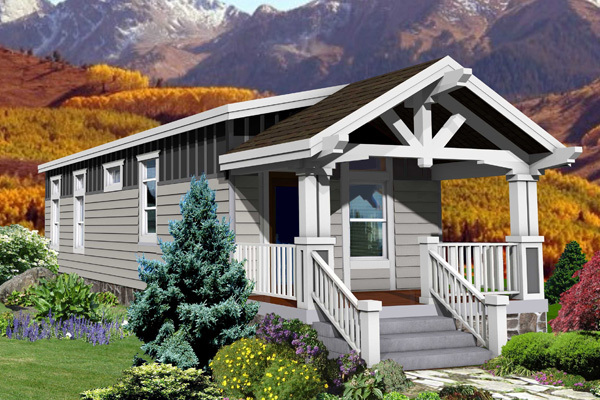 Skillfully and beautifully designed by KIT Custom Homebuilders, the Cedar Canyon series features a high vault bonus section with an extra large covered porch. The Grand Manor series simplifies and consolidates homes from the Golden State, Marquis Manor, and Stonebridge series into one feature-rich and diverse collection of homes. The Pinehurst series offers a large living space, that is to say, it has the added versatility of being able to make it a big bedroom home, if you so desire. 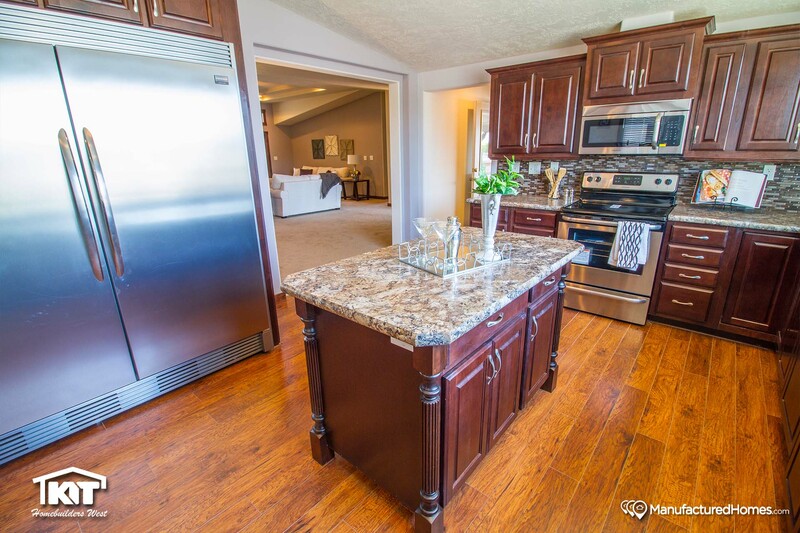 The KIT Custom Homebuilders commitment to its customers’ shopping experience and satisfaction is exemplified by our addition of revolutionary, innovative 3D Virtual Home Tour technology. 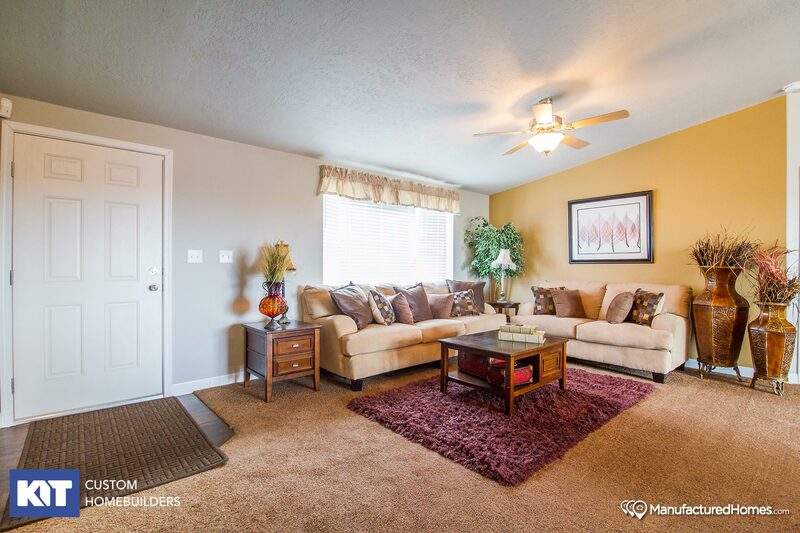 We invite you to step inside our homes and experience it for yourself. 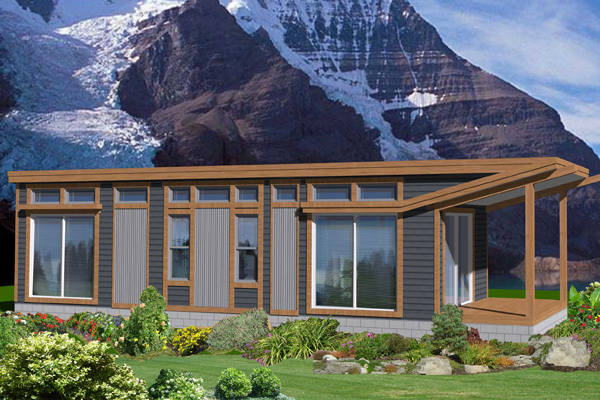 As you browse through our manufactured and modular home floor plans, keep an eye out for the “3D Tour” icon designation!